Saundra B. Curry is the President/CEO of BC Holdings, LLC. Prior to joining BC Holdings, Saundra spent over two decades in the financial services industry. During her journey, she was recognized for her many achievements in the areas of personal financial advisory, client satisfaction, sales and product development and financial strategic planning. She served as an accomplished, certified investment advisor for over two decades. 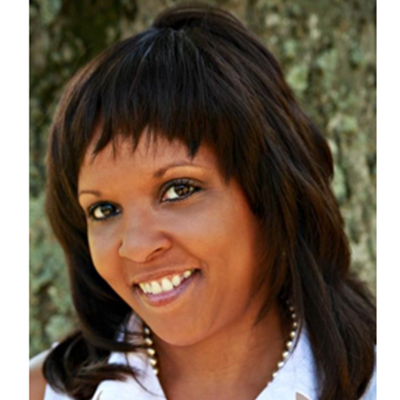 Currently, Saundra is an authority in the personal financial arena and a personal financial educator. Saundra is co-developer of Destination Financial Wellness (online financial wellness engagement platform), co-author of the award winning Financial Wellness Toolkit (comprehensive financial planning program), Exit Strategy (collegiate financial and post-graduate wellness planner), Student Financial Wellness Course (high school financial wellness program), Wealth Starter (financial software products), FinTips (monthly personal financial newsletter), and financial wellness blogger. Over the span of her career, Saundra has established and served as an active board member and volunteer for several community organizations. A native of Nashville, Saundra received a B.S. from The University of Tennessee at Chattanooga and earned an Executive MBA from Vanderbilt Owen School of Management. Saundra currently lives in Hendersonville, TN with her husband, Sidney. They have two children, Vilia, an actress/writer/producer in Los Angeles and Miles, a student at Columbia University in New York City. They attend The Temple Church in Nashville, TN. Sidney Curry is the Senior Corporate Account Executive for BC Holdings, LLC. 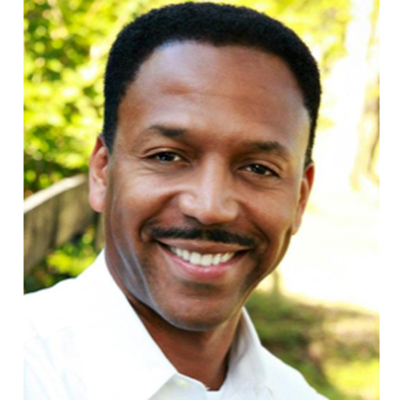 He is an authority in the personal financial arena and has been a personal financial educator for nearly twenty years. Prior to joining BC Holdings, he enjoyed a successful career in entrepreneurship and sales consultancy in the restaurant and service industry as Managing Partner where he managed multi-million dollar budgets. Sidney also established and managed a service-focused training and development firm for multi-chain restaurants. Sidney is co-developer of Destination Financial Wellness (online financial wellness engagement platform), co-author of the award winning Financial Wellness Toolkit (comprehensive financial planning program), Exit Strategy (collegiate financial and post-graduate wellness planner), Student Financial Wellness Course (high school financial wellness program), Wealth Starter (financial software products), FinTips (monthly personal financial newsletter). A native of Troy, Alabama, Sidney received a B.S. from Belmont University in Nashville, TN. He is a founding member and board member of several community boards in Middle Tennessee. Sidney is a service disabled, combat-veteran with eight total service years (active and reserve duty) serving during the Gulf War in Dhahran, Saudi Arabia and Iraq with the 101st Airborne Infantry, Ft. Campbell, KY and the 1st Infantry Division Forward, Stuttgart, Germany. Sidney currently lives in Hendersonville, TN with his lovely wife, Saundra. They have two children, Vilia, an actress/writer/producer in Los Angeles and Miles, a student at Columbia University in New York City. They attend The Temple Church in Nashville, TN.